MyDogExpo – is a platform designed to optimize and facilitate relations between the exhibitor and organizer of the dog show. What are the opportunities offered by our system? Registration for the Dog Show in a few clicks. 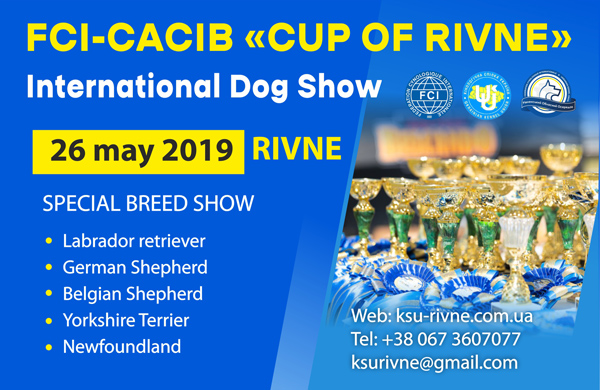 This is an opportunity to add all the dogs of your kennel to your personal account and register for any Dog Show you are interested in a few seconds. Results of the Dog Show displayed in real time. Online payment for all of your registrations. Bind to a class by the dogs date of birth. 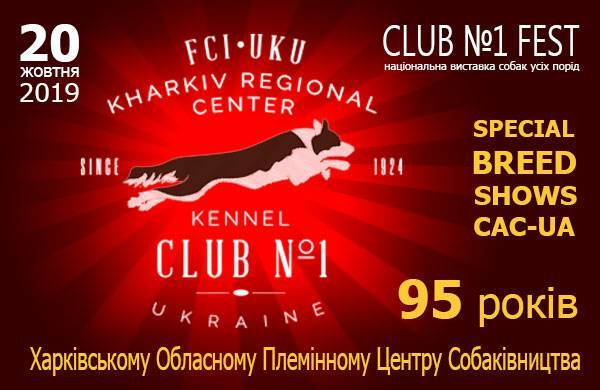 Dear friends!We invite you to take part in our National Dog Show of all breeds dedicated to the 95th anniversary of the Kharkіv regional center!